Let's talk about the next iPhone. 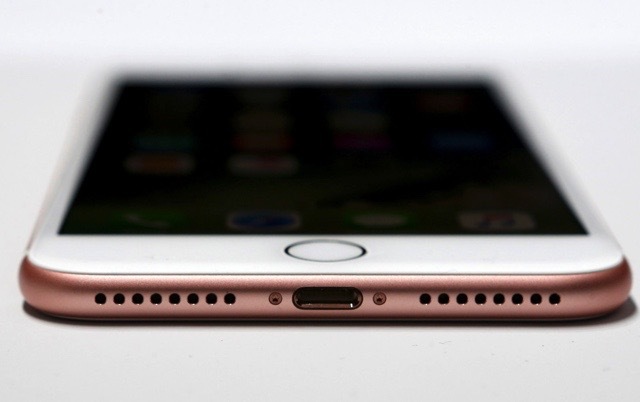 Welcome to the return of iPhone rumors. It's already that wonderful time of the year as leaks, rumors and supply chain-side intel offer a glimpse into what Apple's cooking. Or not. Global gaming show E3 is starting sooner this year, with Xbox set to reveal its new console on the weekend before it begins. And like Pokémon? How about more of 'em? Since MWC 2017 can't grab all the mobile hype, the iPhone rumor machine is already off and running. We've already heard that Apple may be planning to release two iPhone 7s models this fall, plus a pricier iPhone 8 with an edge-to-edge OLED screen. Now, a note from analyst Ming-chi Kuo suggests that while dropping the traditional home button, the iPhone 8 will dedicate part of its display as a function area, with controls that switch based on what you're doing (similar to Apple's Touchbar on the new MacBook Pro). Prey is all about deception. 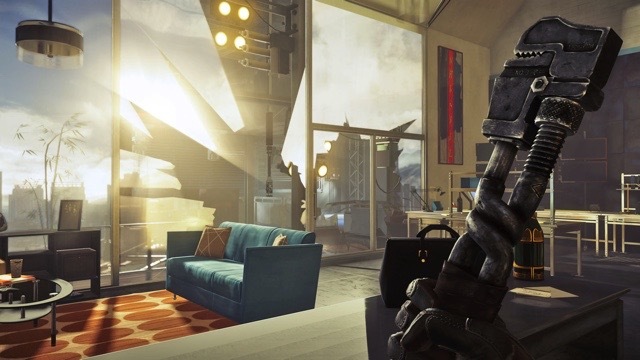 The first-person shooter starts off simple enough: You're a scientist beginning a new job at your brother's massive research company. You wake up in your bedroom, do some exploring and board a helicopter on top of your roof to head to work, where you're then subjected to some first-day testing. Then all hell breaks loose. Aliens run rampant in the compound, and you black out. Then you wake up in your bedroom again, just like before, as if the first 30 minutes of the game were a bad dream. Then things get weird. Why is Verizon offering unlimited data again? After a few years of running from unlimited data plans, Verizon is offering them once again (with a 22GB asterisk). So what makes now the right time? Nathan Ingraham digs into why T-Mobile's 'Uncarrier" pitch has become compelling enough that Verizon felt forced to open the gates. Last year at E3, Microsoft pre-announced its big hardware upgrade for this year's show: Project Scorpio. The new box should bring true 4K gaming capability to the Xbox platform, but will that be enough to narrow the gap with Sony? 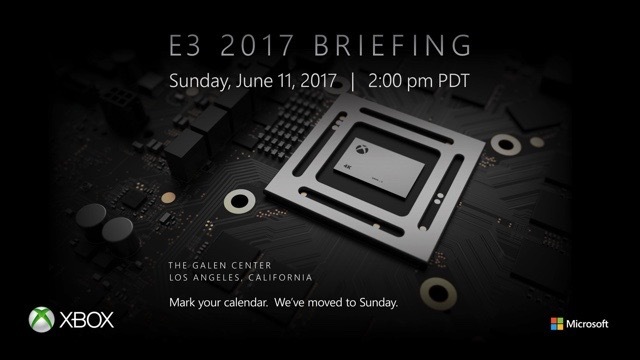 We'll find out what the company has planned for 2017 on Sunday night ahead of E3 at 5PM ET. It's like a snorkel for your Shamrock shake. 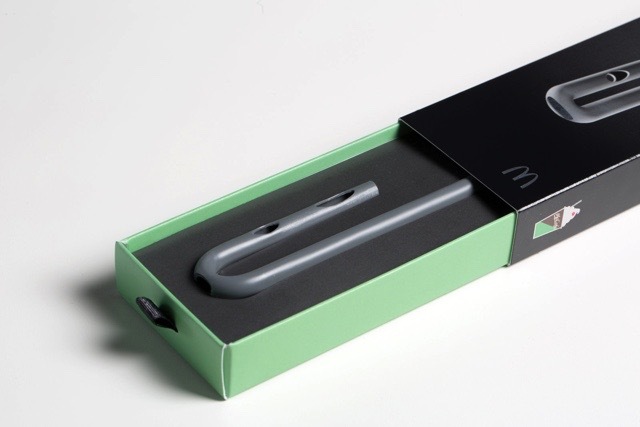 McDonald's thinks the humble drinking straw needed a redesign. It drafted in a team of robotic and aerospace engineers to make something to help push its new two-flavor Chocolate Shamrock Shake. It has two holes and looks like a snorkel. But there's science here. Almost too much. The first big Pokémon Go upgrade for 2017 is rolling out this week, bringing new monsters from the Johto region, like Chikorita, Cyndaquil and Totodile. Their addition will also mean some new evolutions for old monsters, while the gameplay for collecting monsters has been tweaked slightly. 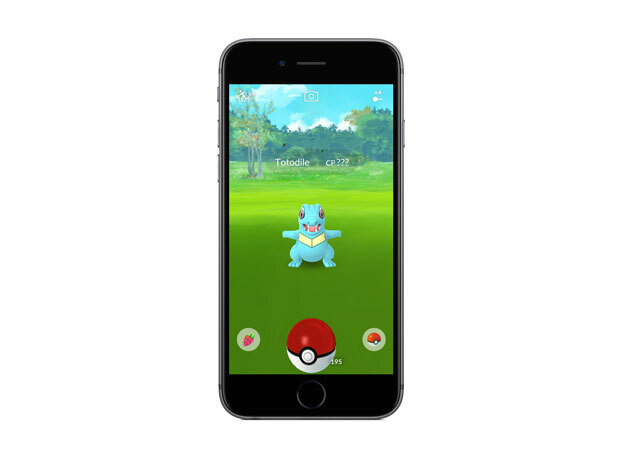 It's still the same game, though, and as the weather warms up once again, we'll see if it can lure players back to their local Pokéstops. This discovery could lead to smarter robots. You may not always be consciously considering a Plan B when you're making a decision, but that doesn't mean it doesn't exist. Queen's University researchers have discovered that the human brain's motor neurons will prepare for multiple actions before making a decision. The findings suggest that the brain interprets the environment as a range of potential actions, and that you're always considering options even if you only ever settle on one.